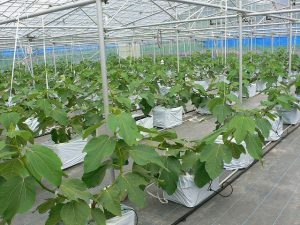 Rokh Plastic Toos Grow-bags for Professional Cultivation of Hydroponically Grown Crops which includes options for all climates. 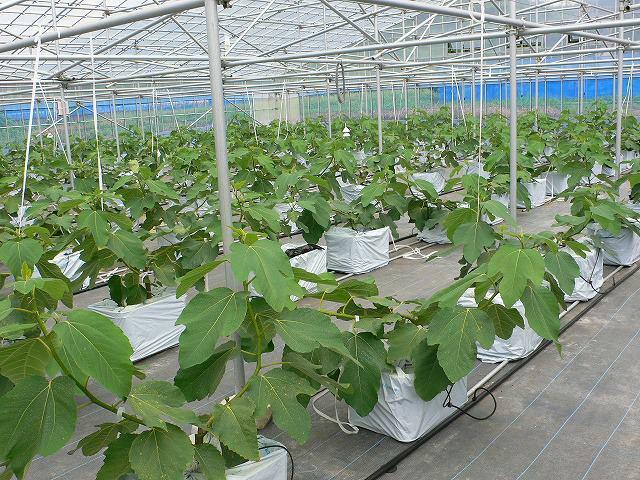 By using Rokh Plastic Toos Grow-bags, growers experience ongoing financial savings in their purchasing, a high quality crop and high yield. Excellent medium for seed propagation. 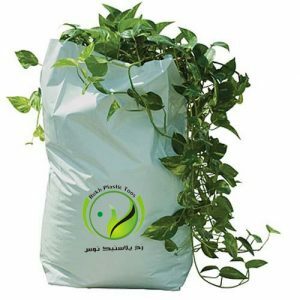 Grow-bags are shipped compressed, allowing for easy handling and a low environmental impact with transport. Fast and healthy root development. Equal water and air distribution. Stable PH and EC Values. Can be re – used after crop to improve soil. Compressed and easy to handle.